Oliver joined Ensors in August 2017 as a Senior Accountant in the firms busy Business Services team within the Ipswich office. 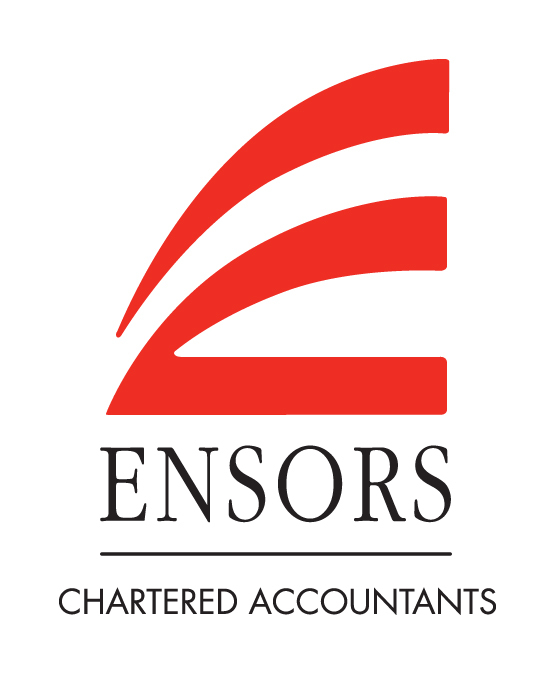 Prior to joining Ensors, he trained at a large accountancy firm in central London and then went onto develop his skills working in an accountancy firm in Buckinghamshire. 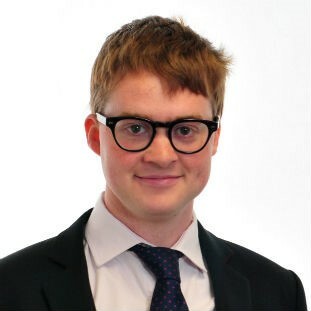 A theology graduate from the University of Oxford, Oliver is ACA qualified and a member of ICAEW. Oliver is a natural communicator with wide-ranging accounting experience, from small business accounts to personal tax. Oliver is also particularly interested in helping clients with the transition to ‘Making Tax Digital’ and offers support on a range of accountancy packages.